Wedding Details! So many details... and decisions. 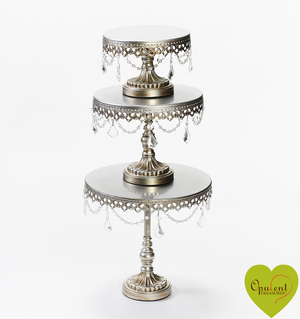 One wedding detail, not to miss, is choosing your wedding cake stand. 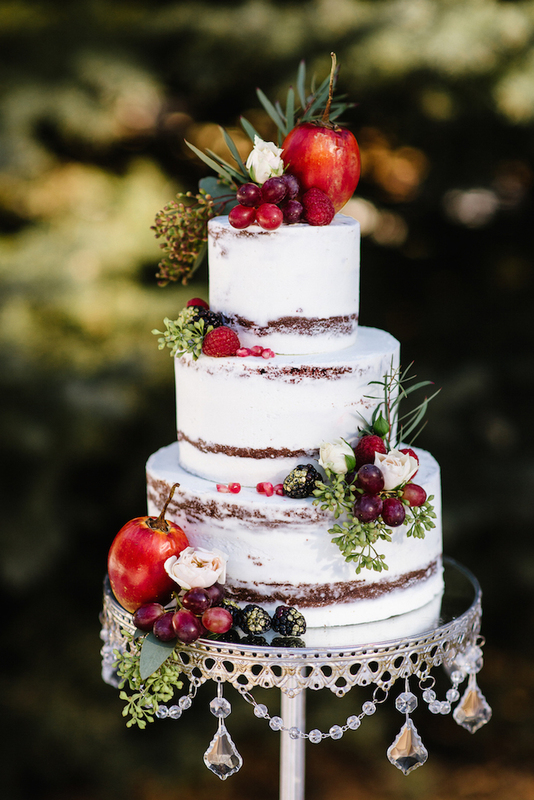 With so many styles from which to choose, what's a bride to do? Find some inspiration! 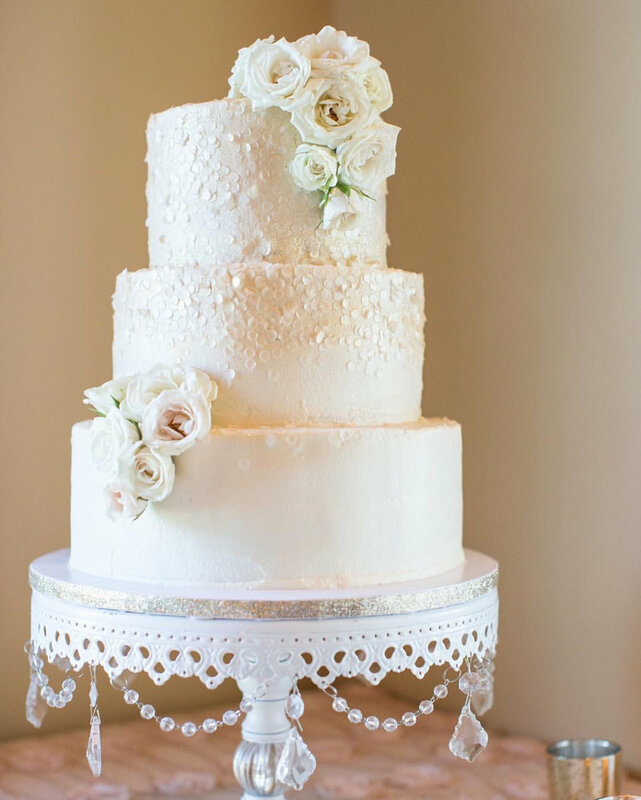 Event planners, bakers, and brides have all done so much of this work for you! 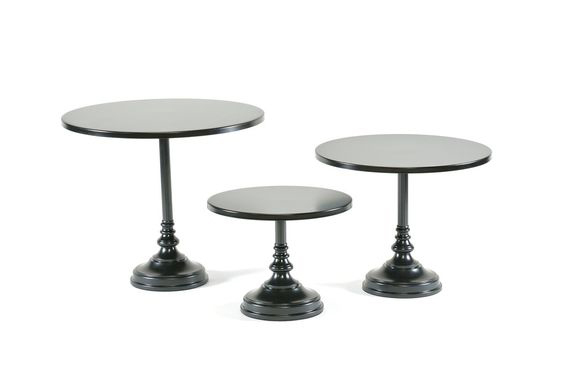 Pinterest, Instagram and Facebook are great resources for finding the perfect wedding cake stand. 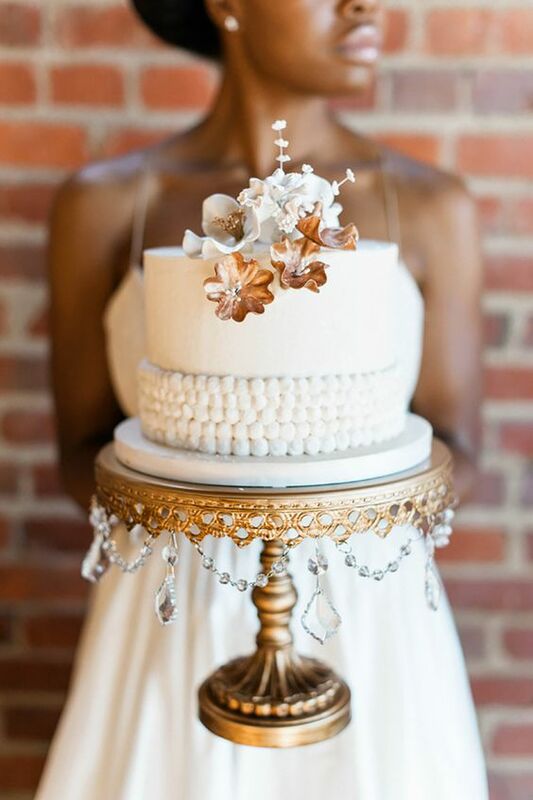 Inspiration is essential for all brides-to-be and the following wedding cakes and Opulent Treasures wedding cake stands are just what you need! 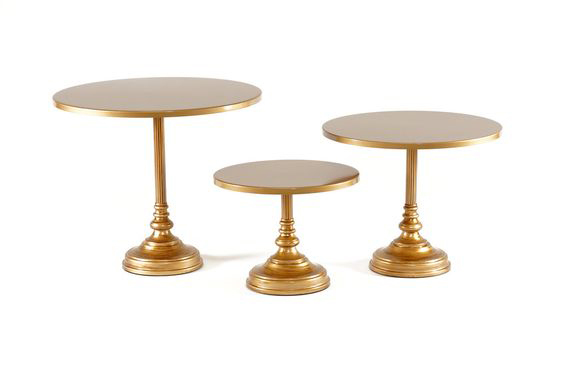 Created by Opulent Treasures ~ shop the collection here! 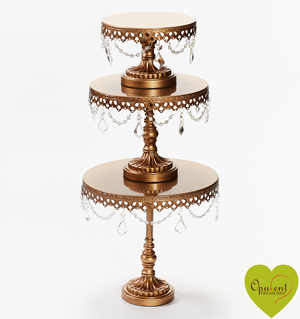 Opulent Treasures Gold Chandelier Ball Base Cake Stand ~ complement a Bold Wedding Cake. Photo credit: One & Only Paris Photography. 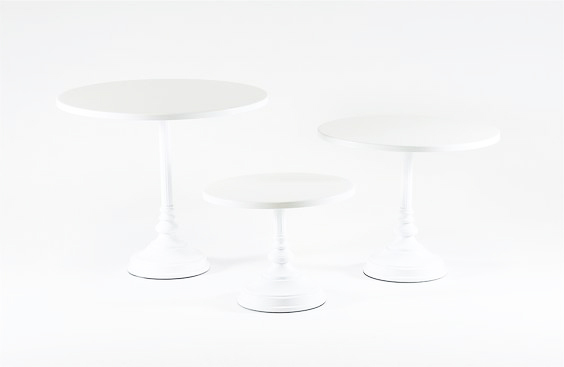 We hope you have enjoyed this lovely sampling of just some of our wedding cake stands! 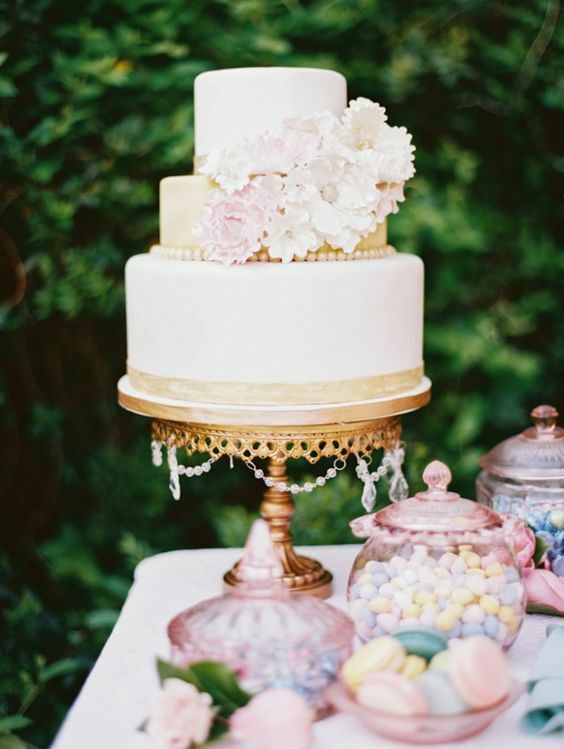 Click here > > to see even MORE WEDDING CAKE inspiration!! 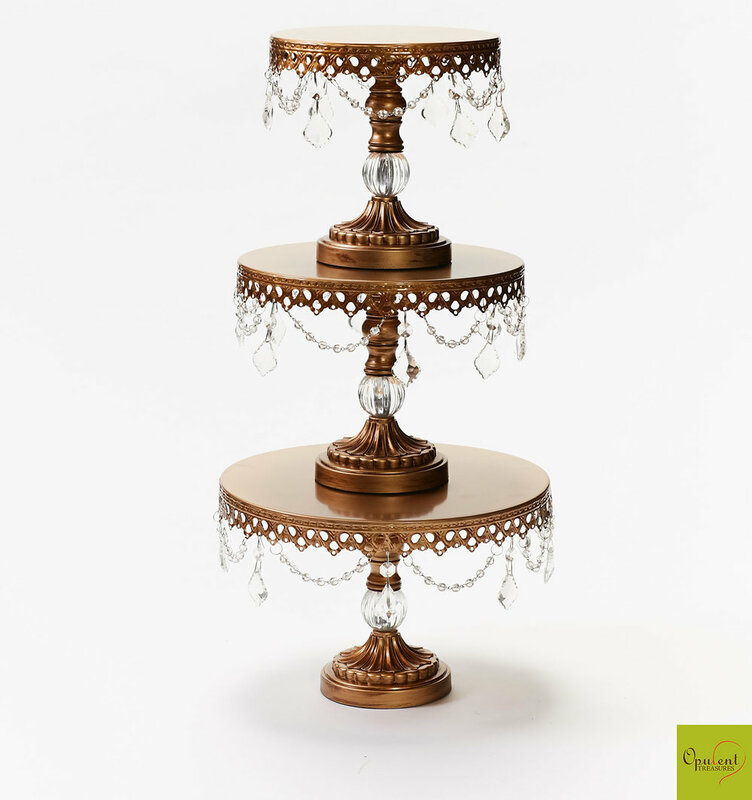 Opulent Treasures is an inspiring site to shop for your chandelier cake stands, dessert stands, metal cake stands, candelabras, chandeliers and more! We are so fortunate and blessed that the photos featured are from our amazing, creative clients that have taken our vision and brought it to life! 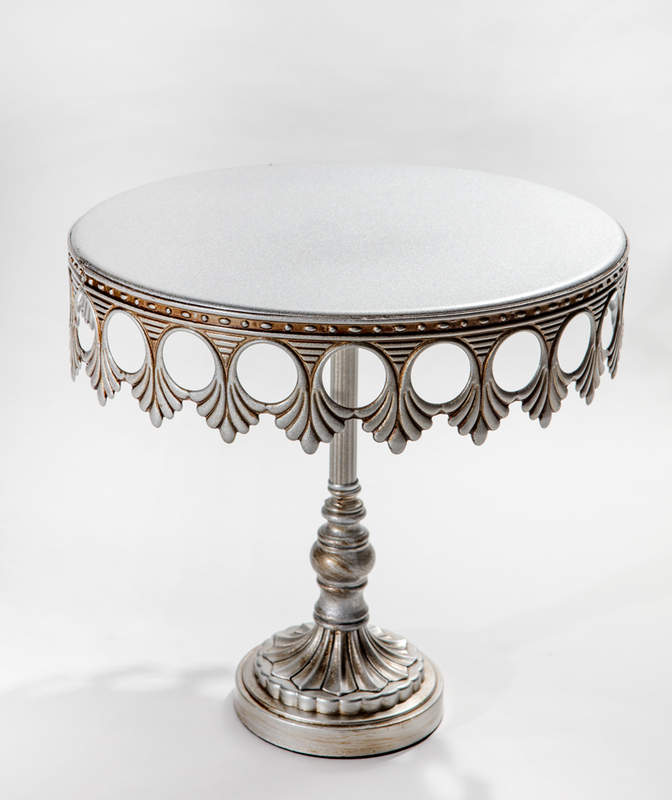 Discover our unique collection of entertaining and home decor pieces that will add charm and elegance to your special occasions and celebrations with stunning beauty!